I have a confession. When I watch my family sit around the dinner table laughing together, I don’t want it to stop. Ever. It’s in these small, ordinary moments that I can see our hearts being woven together. It’s in these moments that our family legacy is being formed. Sure, things are not always sunshine and roses around our home, but this is all the more reason to provide as many opportunities as possible for us to have fun together. 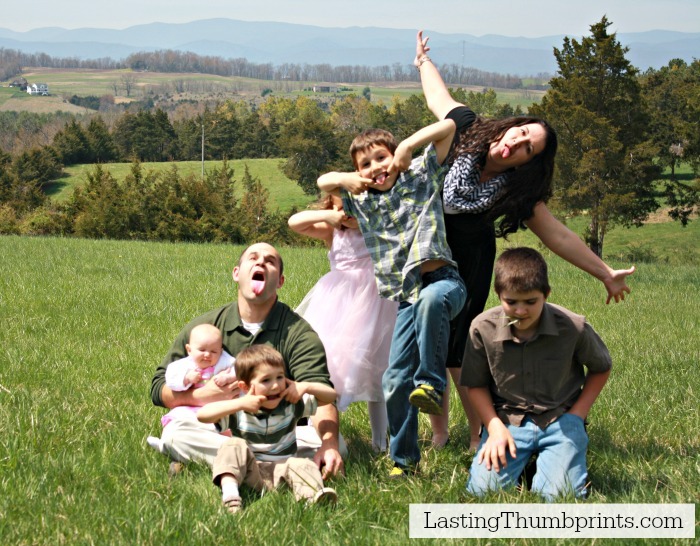 With so many distractions in our lives, it’s easy to put family time on the back burner. But you know what? I’m convinced that family fun is a priority we can’t afford to skip. It’s a key ingredient to keeping a family strong! 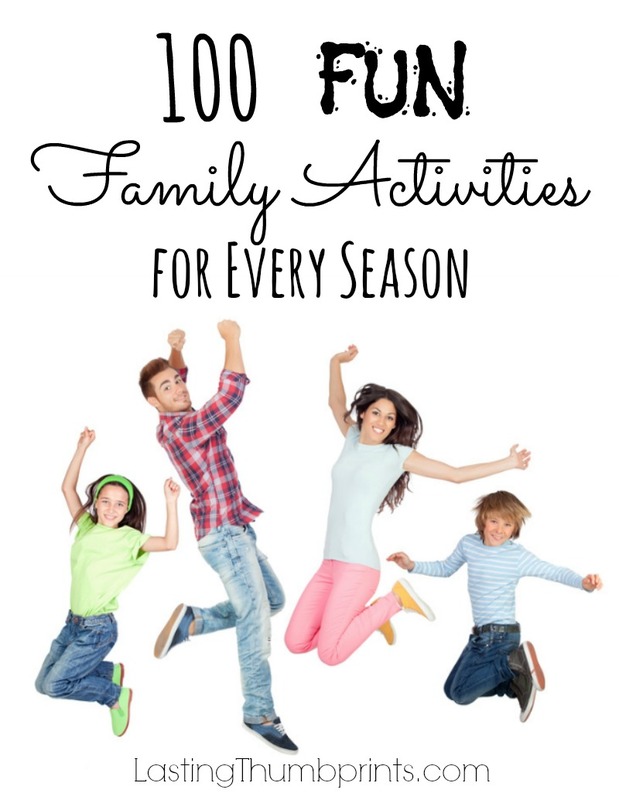 With that in mind, I’ve compiled a list with 100 fun family activities for the whole year. You’re sure to find something that will work for your family! 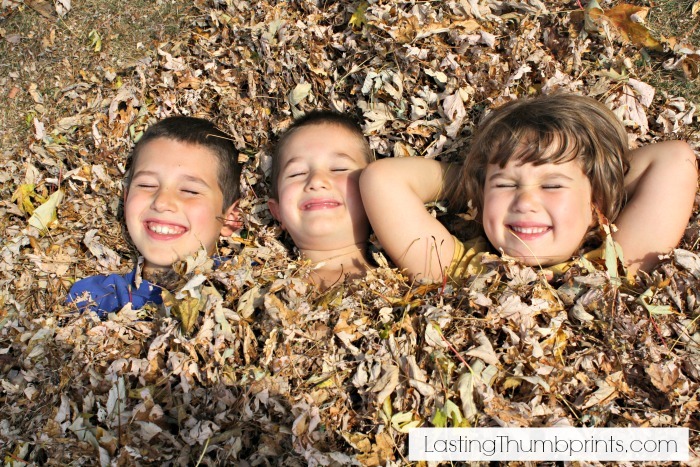 These are simple and frugal ways to have fun as a family. Some will take a little bit of planning, but most can be done as the opportunity presents itself. You also might be interested in this Free Easy Family Fun Printable Pack I recently created. Remember, your family time doesn’t have to be perfect. It just needs to happen! Make an edible nativity scene. Camp in your living room. Make a hot chocolate bar. Create a family mission statement. Drive around and look at Christmas lights. Memorize a Bible verse or chapter as a family. Make paper airplanes and have a contest. Make snow cream. If you don’t have snow, make ice cream in a bag. Go caroling as a family. Play with balloons. Here are some fun balloon ideas. Read a chapter book together. Have a family game night. Make a collage about your family using magazines, glue, scissors, and paper. Play hopscotch or another simple outside game. Make cupcakes and decorate them. Have a family field day. Write letters to family members or friends who live far away. Lay in the grass and watch the clouds. Have a backward family night. Using a globe or map, randomly pick a continent or country and make food that you have never tried. Have an Easter egg hunt. You could fill the eggs with these fun coupons for kids. Fly a kite. You could even make your own. Go on a bug hunt. Draw names and find ways to serve each other all day. Even better, make it a week! Make marshmallow and toothpick sculptures. Make ice cream sundaes or banana splits. Lay in your backyard or go stargazing. Have a sponge water bomb fight. Attend a free outdoor concert. Have a reading party outside. Have a pool noodle fight. Make dinner for another family and surprise them. Have a treasure hunt. Hide a treat and provide clues to find it! Make s’mores. If you can’t have a fire, try making them in the oven. Make a map of your neighborhood. Be sure to review your address. Have an outdoor movie night or go to one. Have a family talent show. Learn new jokes and have a comedy hour. Let the kids be in charge one night. Have a family parade. Sing songs and march around the house! Create your own popcorn stories. One person starts the story and each person gets a turn to add to it. Have a crazy hair day at home. Visit a firehouse. This would also be a good time to develop or practice a fire escape plan for your home. Look at family photos or family movies together. Use leaves to make art. Play your favorite card game or learn a new one. Build things out of cardboard. Learn a hymn of Thanksgiving. Dress up for dinner at home. Don’t forget to light a candle! What are some of your favorite ways to spend time as a family? 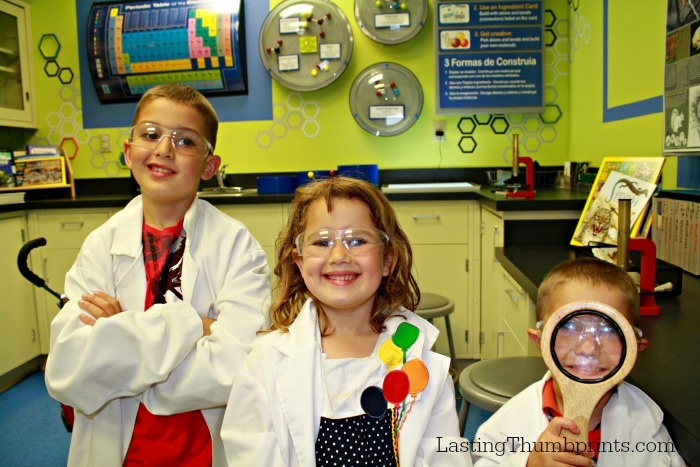 You can find even more ideas for fun family activities here! 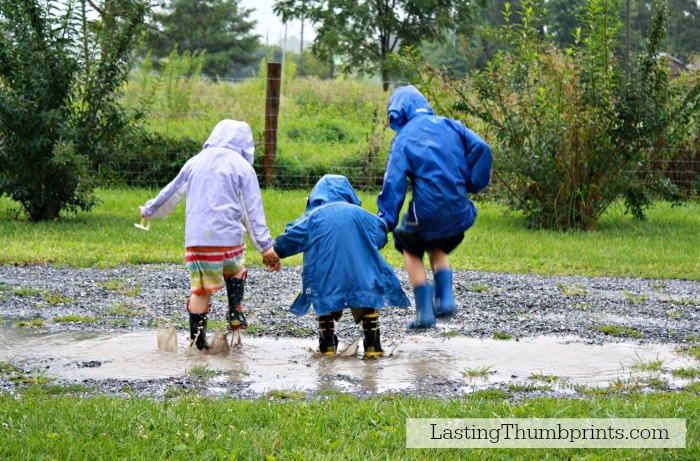 This post is part of iHomeschool Network’s 100 Things link-up. 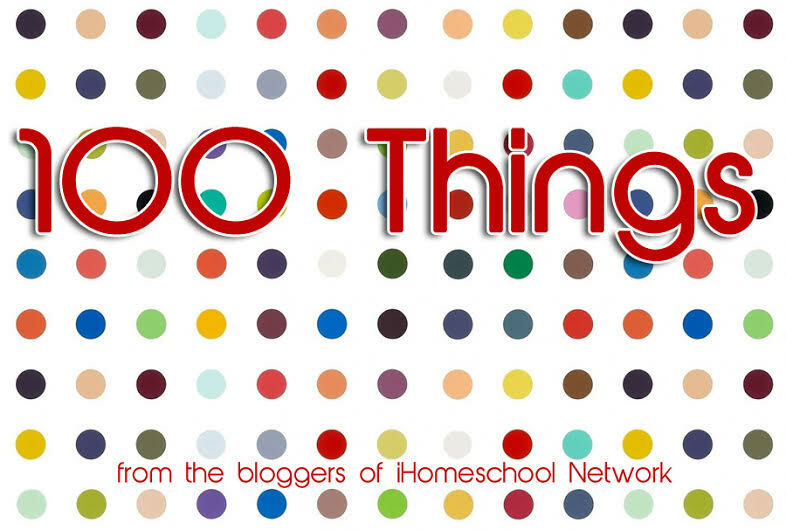 Check out all the other 100 Things posts here! By the way, I really enjoyed your list of children’s books. Added some to our library list that we’ve never read before. Great ideas for grandmothers too for when the kids come to visit!!! One more thing… Can we add throwing sponges to messy games somehow?? ?